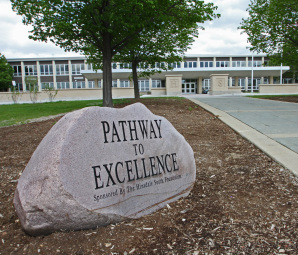 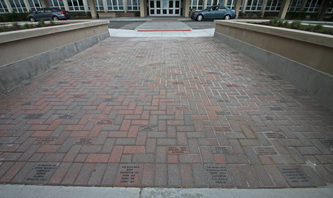 The Hinsdale South Foundation's “Pathway to Excellence” is located on the main entrance walkway into the school. 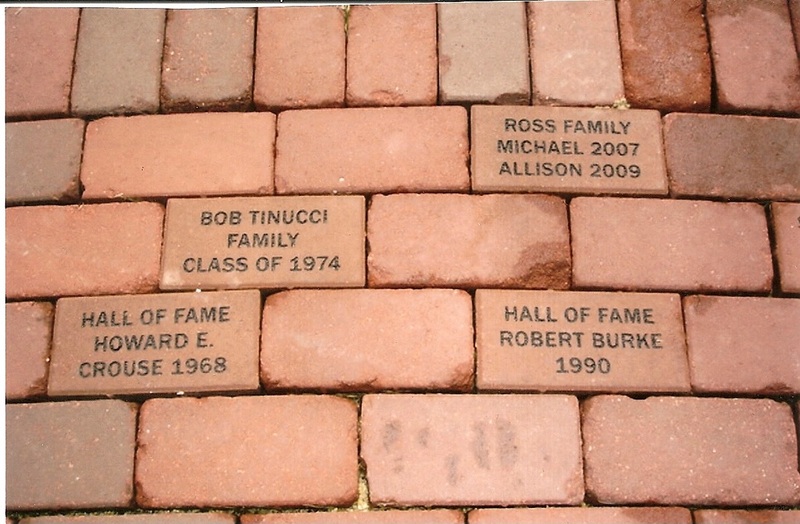 Bricks are permanently installed to be a lasting legacy for you or your family. 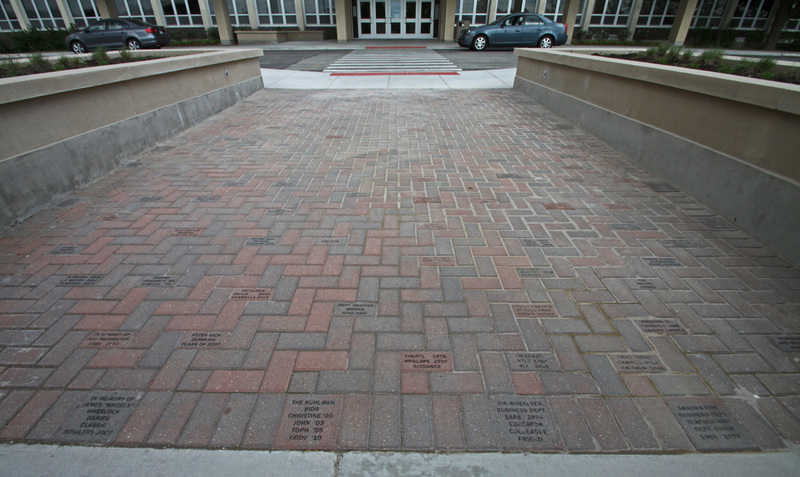 This is a wonderful way to commemorate your years at Hinsdale South. 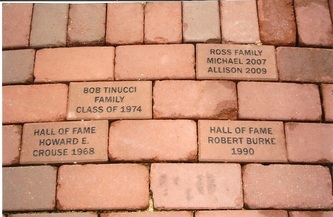 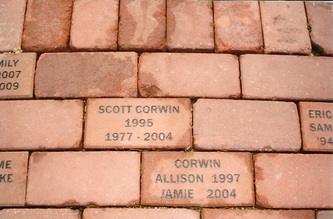 Bricks can be inscribed with the names of individuals, families, team, club, etc. 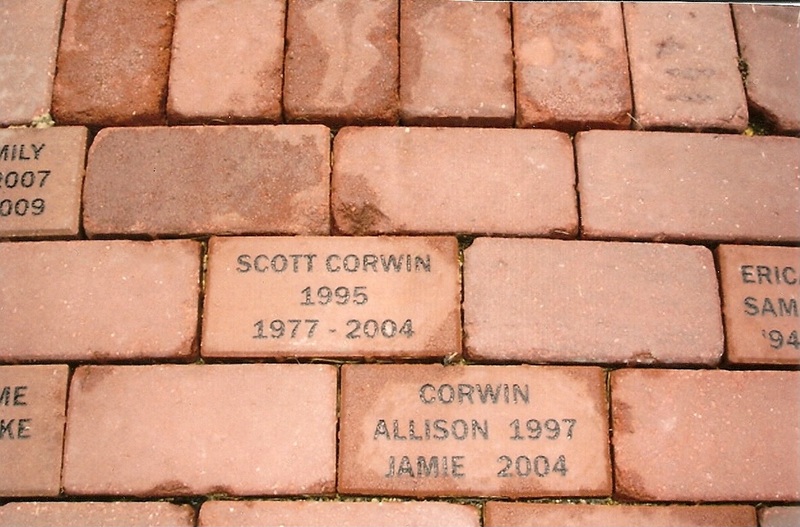 Deadline is March 30, 2018 if you want your brick installed before 2018 Graduation!